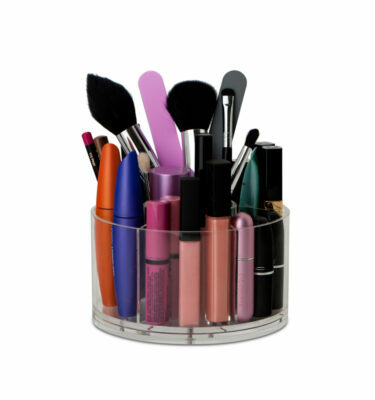 Our Extra Large Deluxe Brush Holder is a perfect addition to your Makeup Box collection. 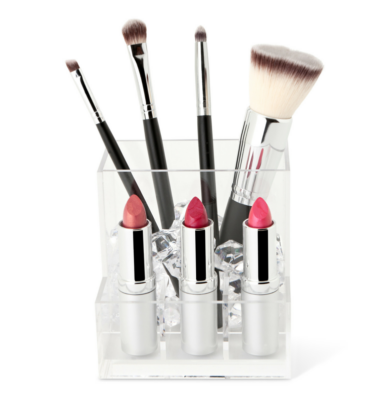 Pair with a Makeup Box or simply use on its own. 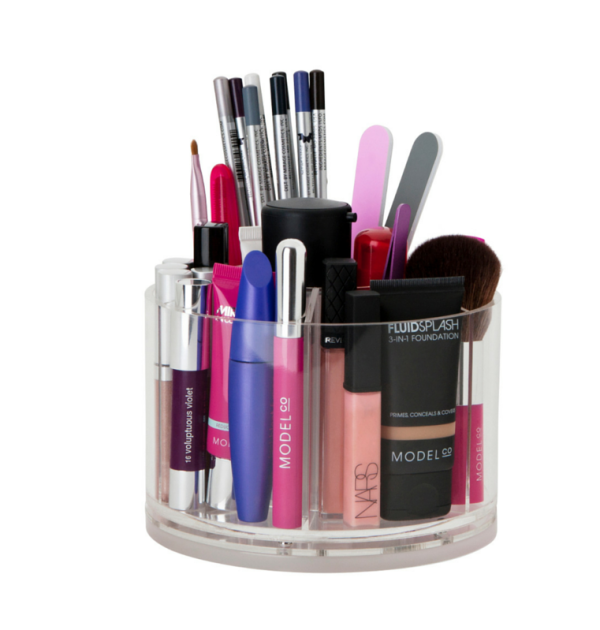 Great for storing a variety of makeup items. Load it up and simply spin to find what you are looking for. 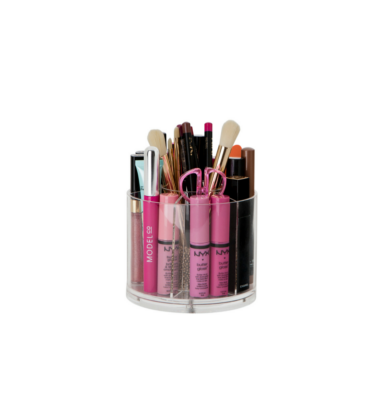 Load this storage item up with your everyday items such as eyeliners, mascaras, lipglosses and more and you will be ready and out the door in no time! 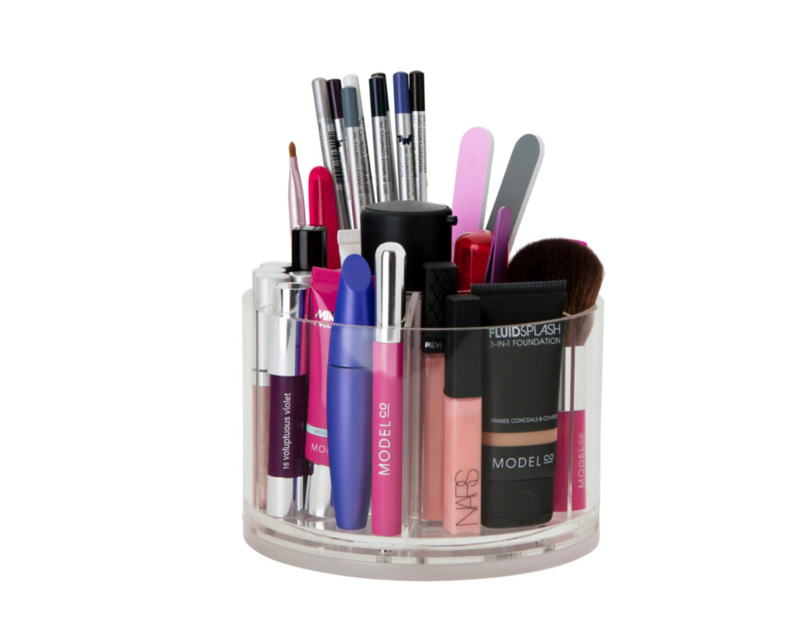 Love this storage item, it holds much more than just my brushes! 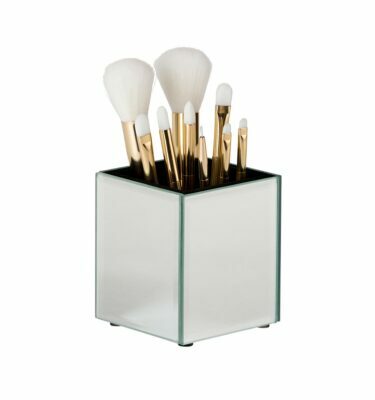 Looks sleek and clean on my bathroom bench and easily wipes clean when I get makeup on it. Will be back for more!